Ski racing is intense. With extreme speeds and high-impact turns, it is important that your boot stays tight in your bindings. 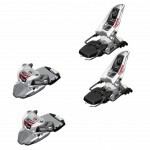 I was looking for a binding for this type of situation and I found the Dynastar/Look Px Racing bindings. Depending on the type of racing, the size of the skier, age of the skier, and not to mention the terrain, a high performing skier will be looking for the perfect DIN to keep them safe while also competing at an elite level. 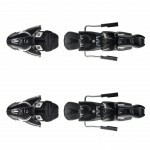 The customizable DIN on these bindings gives you a serious range between 3.5 – 12. With this type of unique setting range, you should be in good shape in almost any situation. When skiing on any terrain or situation – but especially when racing – it is crucial that your weight is transferring appropriately in order to maintain balance and momentum. This is where the Pivot Toes come in. A Dynastar/Look signature design, the Pivot toes on this binding allow for ideal lateral movement when racing down the slopes. 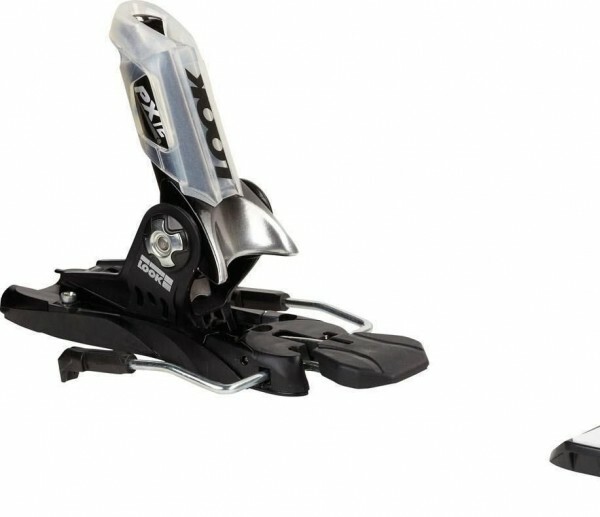 When looking for bindings that are race-capable, it is important to do your research. 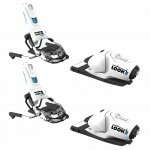 From what I have found, this is a great value set of bindings for the high-demand skier. 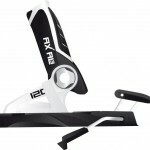 Able to withstand nearly anything you throw at it, I highly recommend taking a look at the Dynastar/Look Px Racing 12 binding for anyone seeking elite performance.